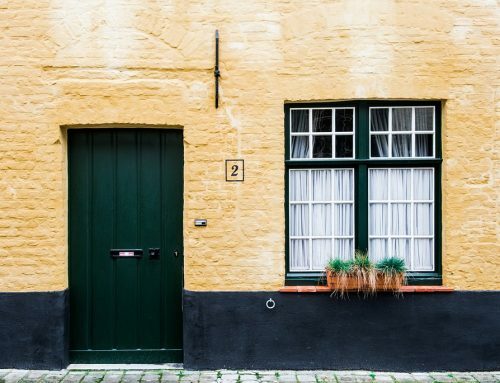 Most homeowners are budget-conscious, and when planning a home renovation it’s important to cut down your costs as much as possible. 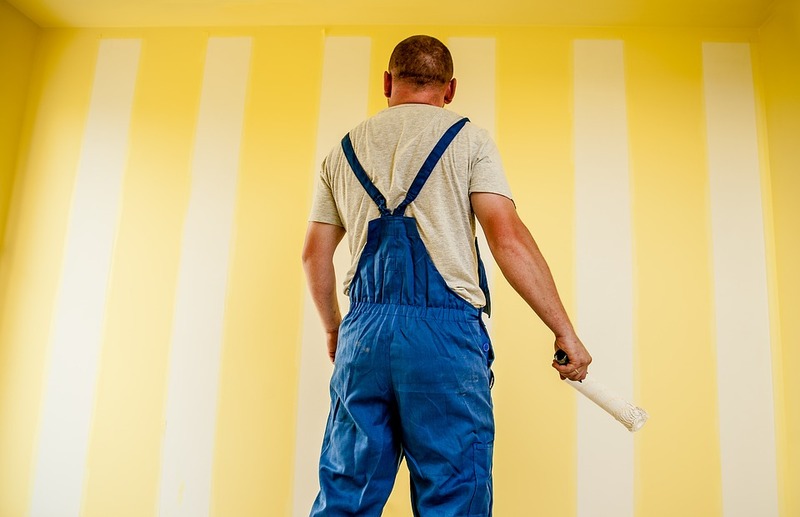 You may be tempted, for example, to choose the cheapest paint possible for a home repainting project. 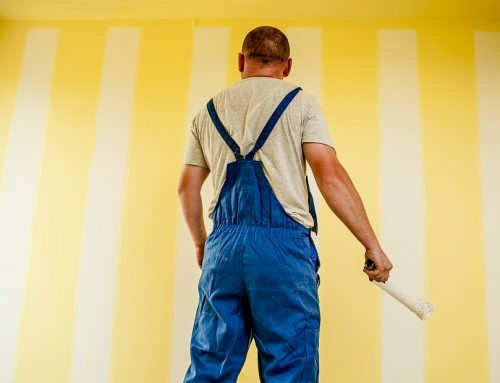 Choosing the cheapest paint may save you a dollar, but the damage it can do to your home can end up costing your more in the long-run. 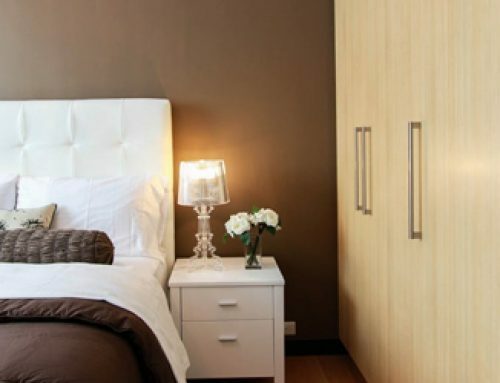 Here are just a few of the reasons why you should always invest in high quality paint. Higher quality paints are longer lasting than cheaper ones, meaning you’ll have to repaint much less often. 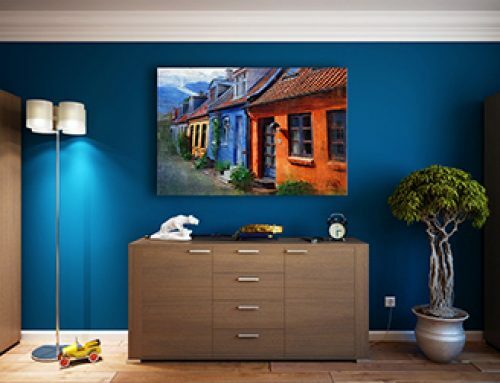 High quality paints are designed to be durable, so fingerprints, smudges and other telltale signs of wear-and-tear. 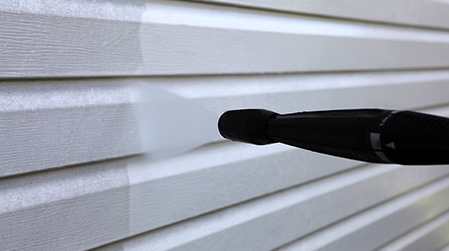 It’s also much easier to clean surfaces coated in a high quality paint, making regular housecleaning less of a chore. Not only will this save you money, it will also help you to delay the disruption that repainting can cause in your home. High quality paints are often easier to apply than cheaper ones, which will make the painting process much smoother and faster. 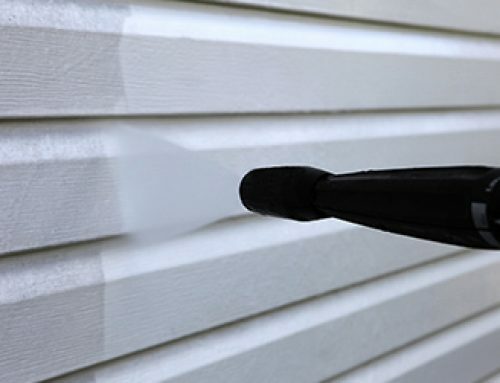 A good quality paint will flow evenly, resulting in less brushing, rolling and retouching. 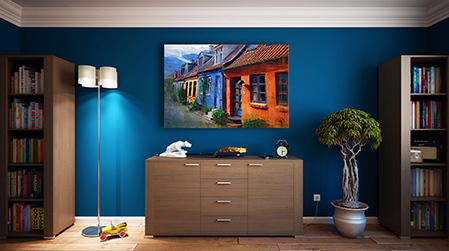 High quality paint also results in less splash-back, making cleanup easier and more efficient. High quality paint is only effective if it’s applied properly. 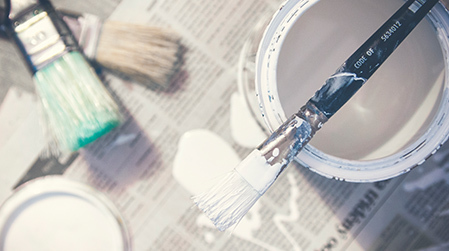 The experienced and professional team at Ottawa Gatineau Painting can make sure that your next residential painting project is completed in an efficient and timely manner, whether it’s an interior or exterior paint job. 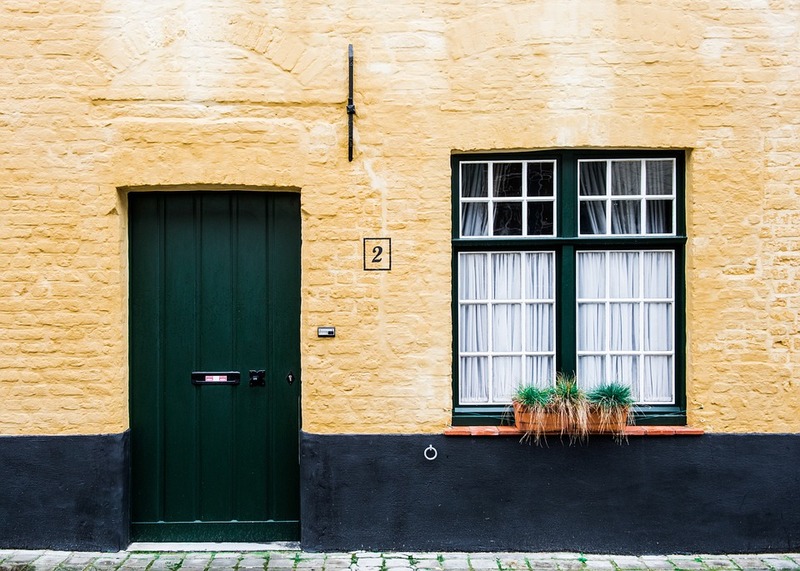 We only use high quality materials, including paint and brushes, to ensure a smooth application that will improve the look and feel of your home for many years to come. For your next home painting project, don’t skimp where it counts. 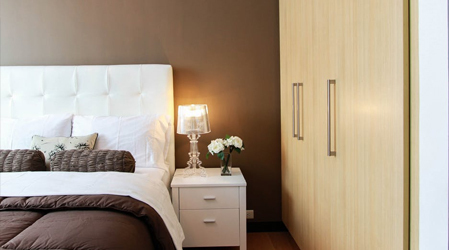 Choose high quality paints and professional residential painting services from Ottawa Gatineau Painting. For more information about our services and rates, contact us today!